Adds a PDF button to invoices & quotes in the admin area and on the front end, allowing clients to print PDF invoices & quotes. 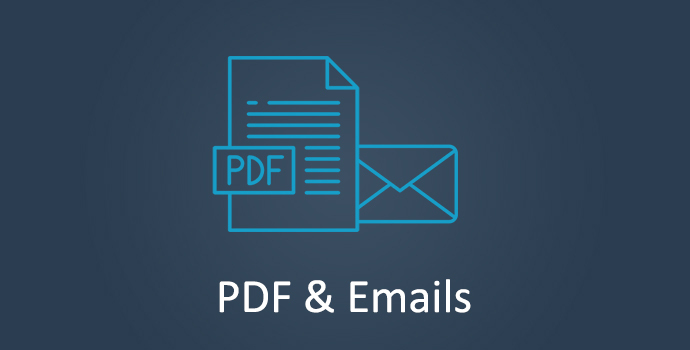 A PDF button is added to each invoice and quote to allow you to easily print them. The button will be shown in the admin area and also on the front end, allowing both yourself and your clients to easily print their invoices and quotes. The PDF’s will look the same as the online version of your invoices and quotes as they both share the same template. You can also add custom CSS to style your PDF invoices separately to the online version. New settings will appear under Sliced Invoices –> Emails which will allow you to choose custom colors for the HTML emails and also allow you to change the footer text on emails that are sent to your clients. You can change body background, header background, content background, text colors and footer colors so that they align with your company’s branding.